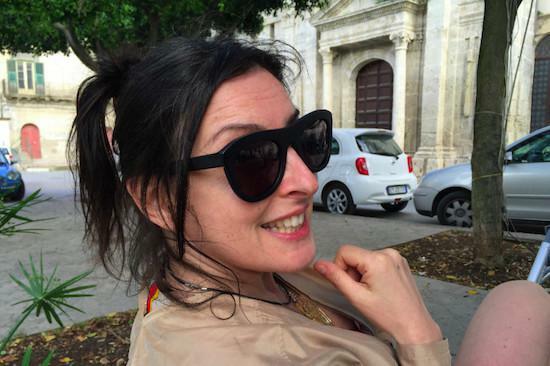 Amanda Moss, one part of the team involved in running one of London's best venues and cultural spaces as well as friends of tQ Corsica Studios, has launched a GoFundMe campaign after being diagnosed last year with a rare form of ovarian cancer. Writing on the page, she explains: "My best hope seems to lie in a combination of treatments offered by a clinic in Germany and I'm now trying to raise enough money to pay for this as unfortunately these treatments are not available in the UK." The page explains more about her condition, as well as the medical treatment required, the costs involved and information on how you can support, and you can find it here. The team at Corsica Studios have been great friends to tQ over the years, as well as offering an immeasurable contribution to London's cultural scene, and Amanda has been an integral part of that. We wish her all the best and encourage anyone to contribute to the fund or share her page if they can.